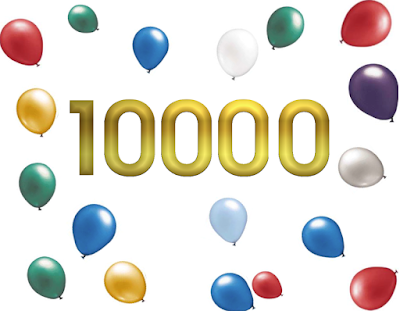 This is a red-letter day for Team UU, because this is our 10,000th post. When this blog was started nearly nine years ago, the folks behind the scenes were thrilled to get 50,000 page views. They never could have dreamt of 10,000 posts, 67,000 reader comments, 11 million page views, and 13,000 Facebook followers. It is because of you, the readers, that we keep on going. Thank you for your comments, your contributions, your suggestions, and your readership. The names, faces, and focus have changed behind the scenes over the years this blog has been in existence, but from Post Number 1 to Post Number 10,000, we have always loved this community. 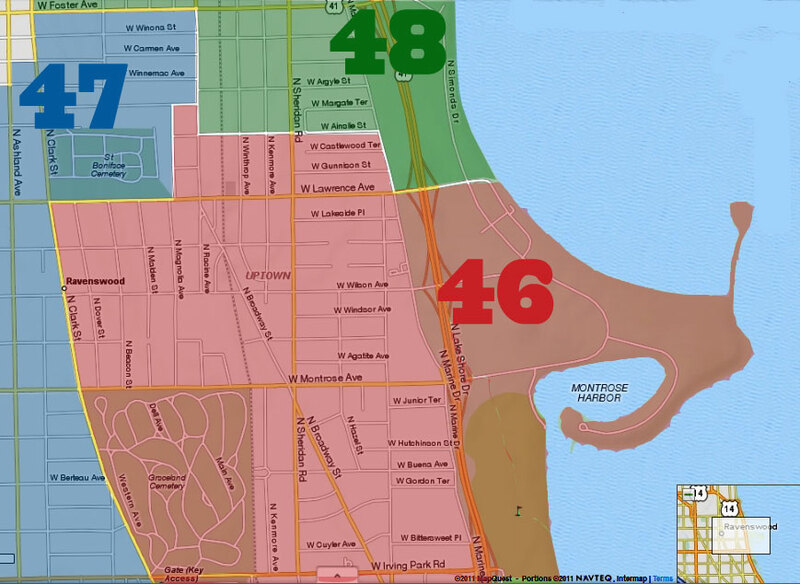 Post #1 read: "We hope that this can be a resource for the citizens of Uptown to get up to date on the latest happenings in the 46th Ward and maybe become inspired to make our neighborhood a better place to live." Post #2, entitled "Wouldn't It Be Nice?," talked about the plans to rehab the Wilson L. In it, the author wrote, "We have heard about this rehab for years now, so we, like many others in Uptown, will believe it when we see it." We are sure that he never envisioned the $203 million overhaul that is happening there now. And so we go on .... chronicling what is happening in our little slice of Chicago. We appreciate your efforts. Reading this blog connects us to the community and makes for a better world. Thank you. Congrats, may you continue for a long time. Thank you for all of your hard work to keep this running! 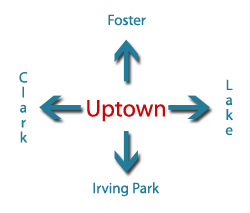 I moved from Michigan to Uptown a year ago and I found this blog when I googled "why are there cops posted on every corner near Argyle in Uptown" last September. I've been reading it every day since. Thank you for being such a great resource! Congrats! This is a great blog and a great resource for residents. Here's to hoping by post 20k everyone's property values will have quadrupled, all the homeless will have abandoned the camps in favor of their own housing, and the gangs will have Darwin'd themselves out of existence. Some folks pointed me at this blog when I was first moving to Chicago and looking at apartments in this area, and ever since then it's been on my daily read-with-morning-coffee link list. Thanks for keeping it up - I've found out about all kinds of stuff I never would've known otherwise! how awesome. congrats and THANK YOU!